My name is Nicole. I'm a wife and also a mom to four active kids that keep me constantly moving! I love watching my kids participate in all their activities. We love to do anything outdoors. Mt. Graham is our favorite escape in the summer to get out of the heat. 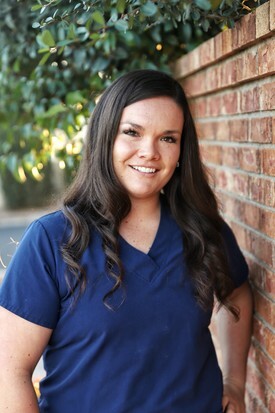 I've been with Palmer & Johnson Family Dental for 3 years now and I've loved every minute of it. My name is Sonya. I was born and raised in the Midwest and moved to Arizona to join my husband. 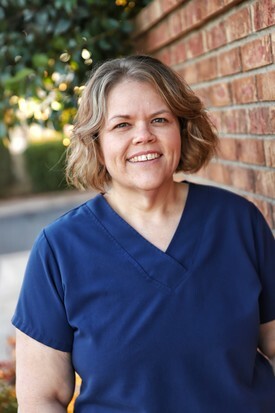 I've been at Palmer and Johnson Family Dental for a year and a half now and love helping patients feel confident about their smile. I look forward to meeting you! the place. 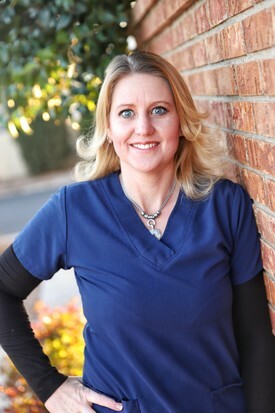 I was a dental assistant for 2 years before transitioning to a front office role here at Palmer & Johnson Family Dental. 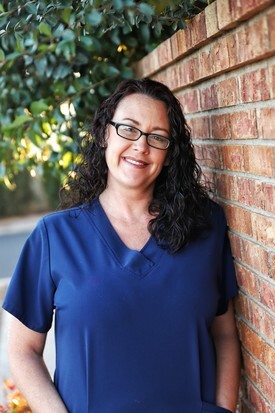 I enjoy seeing all the smiling faces throughout the office and look forward to meeting you! My name is Stevie, I was raised in Morenci and graduated high school in 2012. 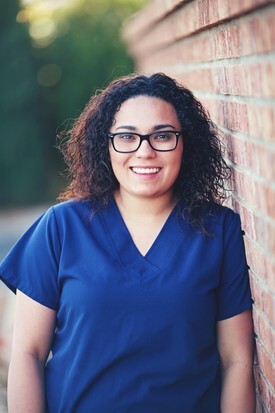 Ever since I was a little girl, I always wanted to get into a profession where I could help people, and that is how I found dentistry. 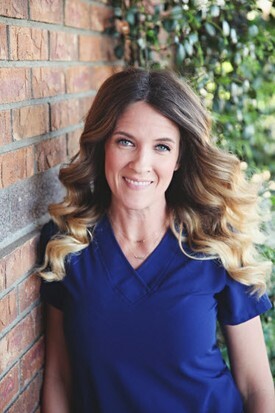 I was a dental assistant for three years before making the transition to the front office where I have been the past 2 years. I look forward to helping making your experience at the office a memorable one! 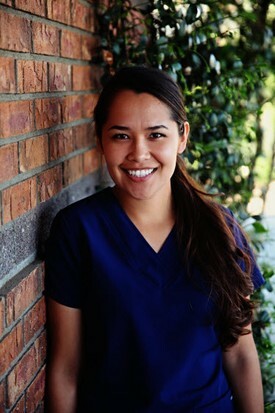 My name is Flor and I have four years experience in the dental field. 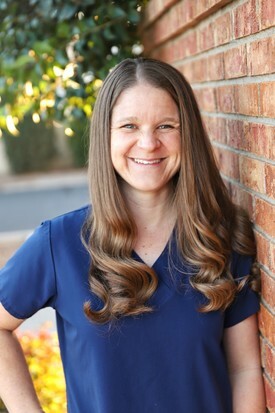 I am a graduate of Northern Arizona University where I received my Bachelor of Science Degree in Dental Hygiene. I grew up in Globe, but I was born in Mexico, so I am bilingual. I look forward to meeting you. Hi, my name is Tami. I have been a hygienist for 14 years. I graduated from Pima Community College in Tucson, AZ, in 2003. I was born and raised here in the Gila Valley. My husband and I currently reside in Pima. I love working with this great team at Palmer & Johnson Family Dental. Hey! My name is Cyndal. 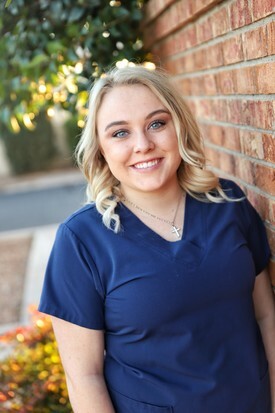 I graduated from Mohave Community College in 2014 with my degree in Dental Hygiene. I'm from St. David, AZ where my family has a cattle ranch. I love to be outside working on the ranch, riding my horse, and playing sports. I look forward to meeting and working with you! My name is Tara, I was born in Morenci and graduated from Duncan High School. My husband and I live here in Safford with our daughter. 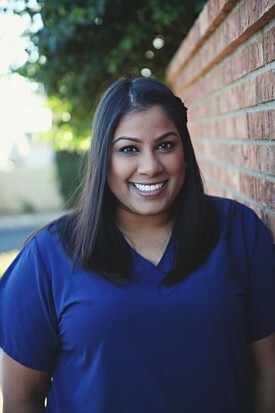 I have worked in the dental field for 22 years. I love my job and will hopefully be here until I retire! My name is Tia. I was born in Phoenix and grew up in Thatcher. I have been married to the love of my life for almost 19 years and we are both Thatcher High School & Eastern Arizona College graduates. We have four children: three boys and one girl. I really enjoy working with the amazing staff and look forward to getting to know all of our wonderful patients. 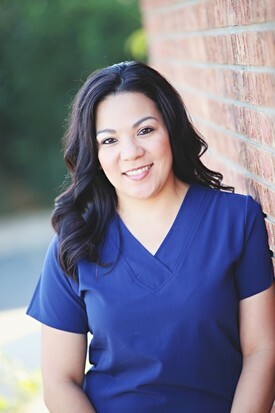 My name is Arlene I've been a dental assistant for almost 15 years. I love what I do and I am happy to work in such a great environment. I know you'll love it too! My name is Rebecca and I was born and raised in Oklahoma. I have 3 sisters and 2 brothers I am the 2nd youngest. We recently moved here from Utah. I am married and have two boys and two pit bulls. Look forward to meeting you! My name is Monika. 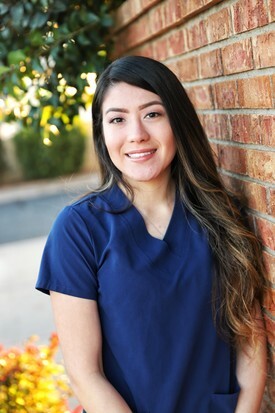 I recently moved back to the Gila Valley from Southeast Texas where I worked as a dental assistant. I have a son who definitely keeps me going. I am glad to be part of such an awesome practice where I can help others feel at their best! Hi my name is Kellsie. 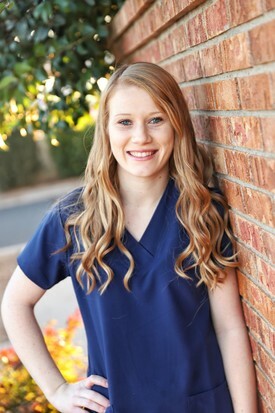 I am a Thatcher High School & Tucson Dental Assisting School graduate. I picked this career because I love to make people smile & feel confident. In my spare time I like to travel to Alpine & spend time with my son.